Yellow Teeth is a punk rock band from Brooklyn / Staten Island, NY. The music can be described as catchy pop punk rock. 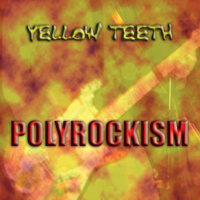 Yellow Teeth released a full length album in 2010 called POLYROCKISM.